Cuban doctors were sent to Brazil from 2013 to 2017 to provide medical services to underserved populations in a program called “Mais Medicos” under the direction of the Pan American Health Organization (PAHO). The Doctors allege that the Mais Medicos program was an illegal, forced labor enterprise that generated hundreds of millions of dollars for the Cuban government. Brazil paid PAHO for the doctors’ services. PAHO transferred 85% of the money to Cuba, paid the Doctors approximately 10% and kept 5% for itself. PAHO pocketed some $75 million in illegal profits from human trafficking, and sent over $1.3 billion to Cuba that should have been paid to the Doctors. 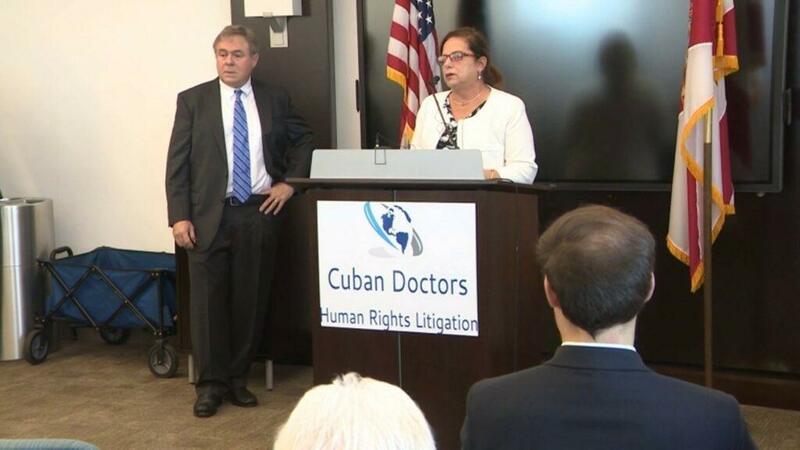 Cuban doctors who escaped the program came to the U.S, have sued PAHO because it is an international organization based in Washington, D.C., and made decisions about the program and used its bank accounts in Washington to implement the scheme.